During your time as a blogger, you’ll come across a lot of online advice to help you grow your blog. 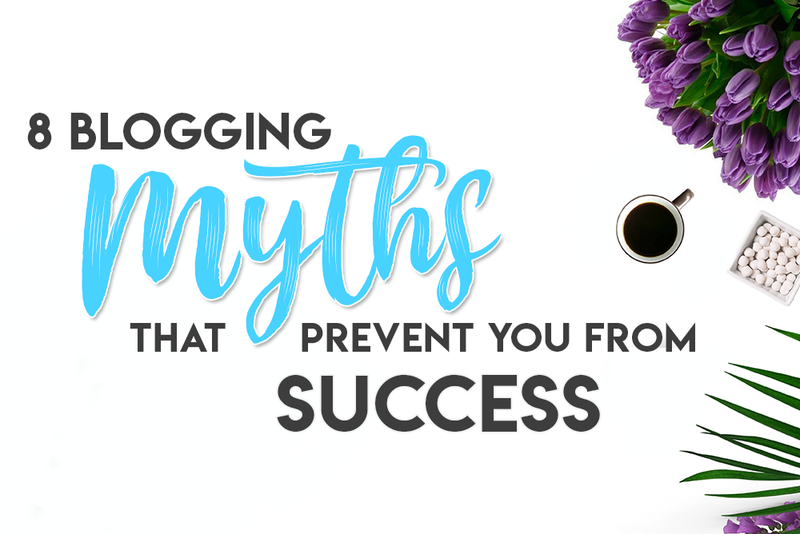 While some of the advice can be significantly effective, other advice might contain myths that will prevent you from reaching your full blogging potential. As a blogger of 6 years, I’ve come across many blogging myths myself. 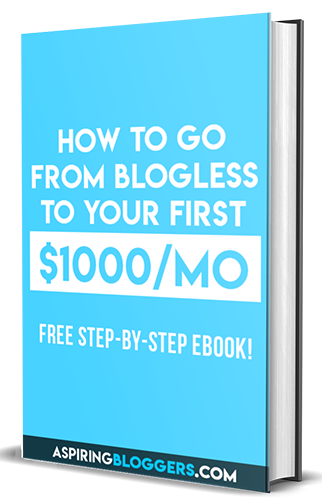 Some of your favorite full-time bloggers might make it seem like earning money from blogging is easy but the truth is, they’re spending a ridiculous amount of time nurturing their blogs. It’s actually more difficult than you think! 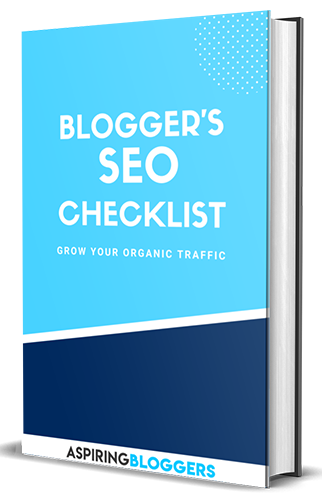 For you to make money blogging, you’ll need to grow your reputation on social media, write consistently, implement SEO, and figure out new marketing strategies to get traffic on your blog. Doesn’t sound so easy anymore does it? It can take you anywhere from months to even years (depending on your level of dedication) to start making a part-time income on your blog so it’s better to start as soon as possible! Not true! You can have a low traffic blog that earns just as much income as a high traffic blog. Maybe not ad income but certainly product and service income. If you can earn a positive reputation, offer relevant products and services to your target audience, convert readers into customers using your content, and target readers who are ready to buy, you’ll have no problem earning money even on a low traffic blog! Unless you’re in a super competitive niche like news and reviews, you don’t have to post everyday! It’s actually better to post every few days or once a week because you’ll have more time to write high-quality, in-depth articles — something your readers will appreciate very much. 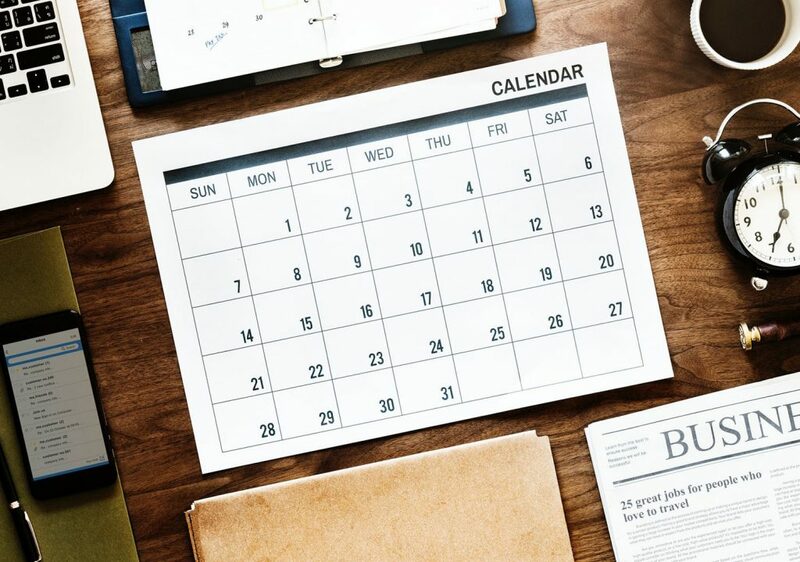 I found that when I used to post every single day, I wasn’t able to give my absolute best in every article and it ended up reducing the average time my readers spent on my articles. I also didn’t get too many article shares. Now I write one or two articles a week because that’s a comfortable time frame that allows me to push out detailed articles that cover entire topics. I’m getting more article reach than ever before. Many new bloggers will treat blogging as a competition and refuse to build connections with other bloggers. That’s the wrong way to go. Stop treating blogging as a competition and start making friends in your niche! It really isn’t. Blogging is much more of a time investment then a monetary investment. Some people think they have to pay hundreds or even thousands to get someone to design their blog but the truth is it’s easy to create a blog yourself. It might be more than you want to pay right now but you should consider the above cost as an “investment” rather a “cost.” It’s easier to justify spending money on your blog when you know you have the potential to make much more than that within your first year of blogging. 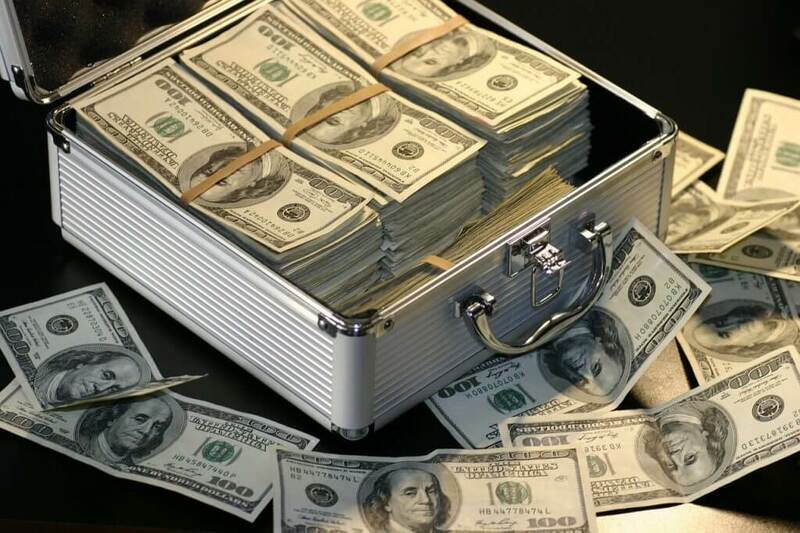 Check out the article below to learn some methods to make money blogging. Totally not true! Based on my own experiences, each web host is super unique and has its own strengths and weaknesses. I’ve used HostGator, Dreamhost, Bluehost, Digital Ocean, WP Engine, and Siteground and all of them varied significantly in terms of server speeds, customer support, security, and features. You got hacked. Your web host should should provide you with secure servers and hack prevention measures! 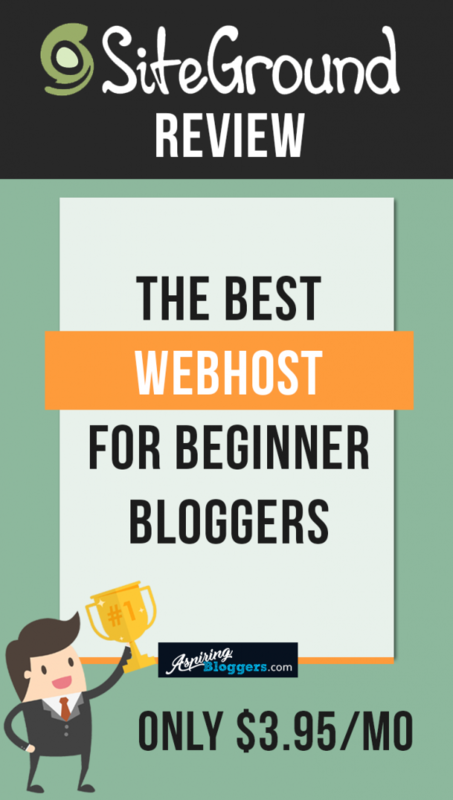 From my experience, the best web host for beginner bloggers is Siteground and the best web-host for bloggers making a higher blog income is WP Engine. You won’t have time for that! The thing with social media is that it requires a lot of attention and maintenance so unless you have a marketing team that can help you with social media, it’s best to focus on just a few yourself. If you start focusing on 10 different social media platforms, you might as cancel all the plans for the rest of your life because you just won’t have time for anything else. If you spread yourself too thin, you’ll also end up losing quality across all platforms. It’s more productive to be super strong on a few platforms than divide your attention among too many platforms. Sometimes the algorithms for the different platforms change as well, which means you might need to relearn a social media platform to adjust to the changes. You should decide which platforms you love the most and do the most for your blog and stick to them! 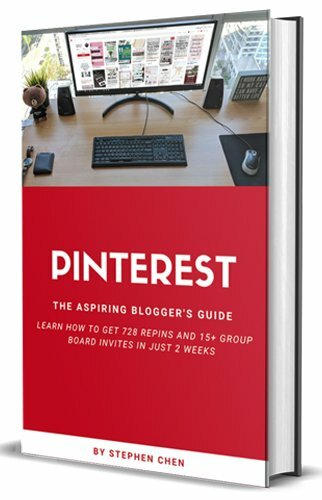 Personally, my favorite platforms to use on my blogs are Facebook and Pinterest. They bring me the most traffic. In fact, there are a lot of blogs that contain dozens of articles but generate no traffic at all. Traffic doesn’t happen on its own! The most common reasons for low blog traffic is the lack of search engine optimization and promotion of a blog. It’s not enough to just write content. You have the duty as a blogger to figure out different ways to generate traffic on your blog. Otherwise, you won’t reach the audience you desire to reach. Awesome tips! Great site and helpful articles! Hey! 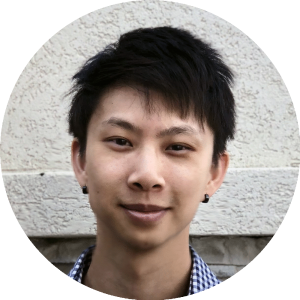 I’m Stephen, a blogging expert who shares online business + blogging tips and services to help you become the online entrepreneur you aspire to be!